One of the biggest anxieties of having twins is when you have to take them out of the house. In the case of baby strollers, you’ll have to make a crucial decision. It’s either you buy two good ones or the best stroller for twins. In this post we will go through the quick guide in selecting a twin stroller and which are the best stroller for twins. 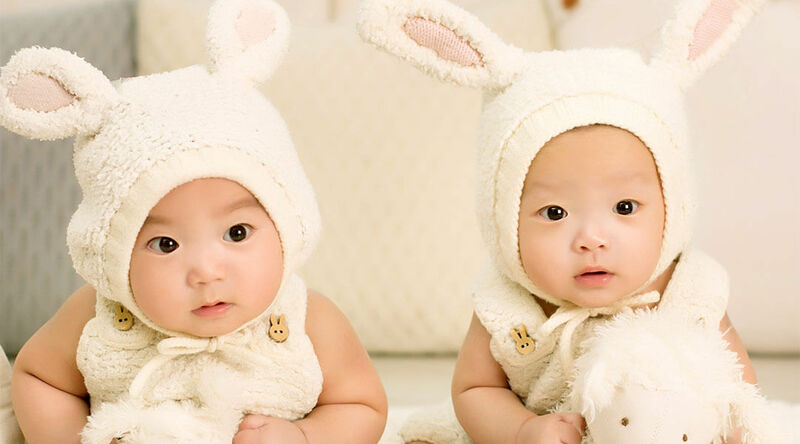 ​Have you ever imagined having twin babies? It’s a given that caring for a baby is very trying but having a pair is downright overwhelming. The demands are double, and the stress is two-fold. When it comes to baby equipment, you also need to buy them in pairs. What Is the Most Suitable Stroller for Twins? Various means of moving children have been devised in different cultures and periods. These means include slings, baskets, backpacks, infant car seats, portable bassinets or carrycots and strollers. ​A variety of strollers were manufactured to cater to small children usually between the ages of 6 months to 3 years old. But if you have babies of similar age such as twins, the sensible choice would be the strollers for two. You have to realize that when shopping for baby equipment, you need to buy two of the same thing. A stroller made specifically for twins is perhaps the only exception unless you prefer to purchase a stroller each for both babies. This type operates and functions with two children that are practically equal in length, weight, and size. The stroller provides adequate headroom and ample leg space. The allowance is necessary for both babies as they grow. The babies are seated side-by-side stroller with both having an unobstructed view. Developers believe that the best stroller for twins should ideally sit the pair side-by-side. Most twins seem to prefer that seating arrangement. The side-by-sides are wider which allows you to push in a controlled manner. Just like a single stroller, the babies in the stroller are always within arm’s reach. The length of a side-by-side stroller is the same as that of a single stroller but is generally wider and therefore becomes a disadvantage when maneuvering in tight spaces or attempting to squeeze through narrow doorways. 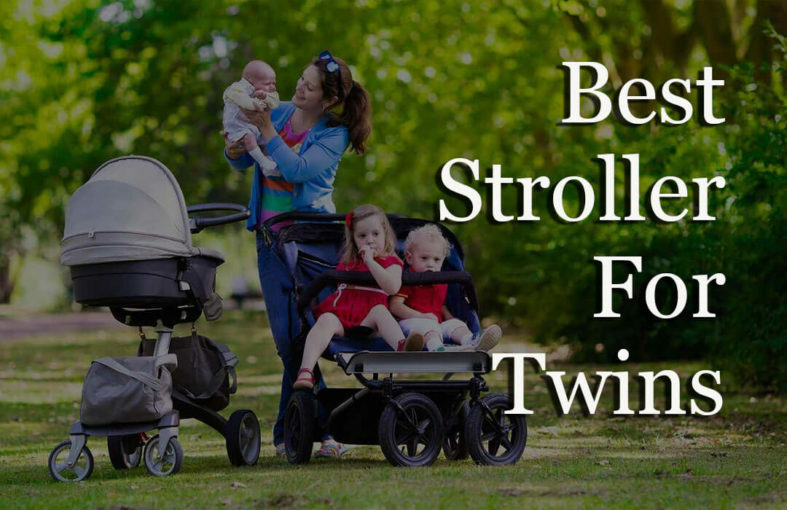 There are many choices for tandem double strollers, but they’re not actually the best stroller for twins. Most models are mostly designed for two siblings, one toddler, and a younger infant or baby. The tandem strollers are easier to handle because they have the same width as single strollers. Because they are narrower than a stroller for twins, you won’t have difficulty passing tight spaces, hallway, and doors. 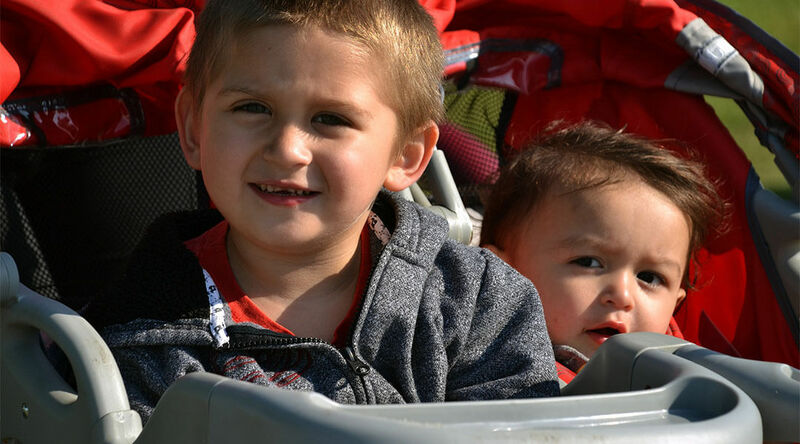 With a tandem stroller, there is a variety of seating options: both your babies can face you, both facing forward, and facing each other. The placement of the seats is not same meaning one seat (usually the back seat) has less legroom and a restricted view. The back seat can sometimes be elevated. The front seat has bigger space but may have limited recline options. Tandems tend to be heavier and bulkier when folded as compared to with side-by-side strollers. This narrow design of this double stroller has ample room to seat your twins side-by-side comfortably. It can fit in any doorway, the grocery isle and trunk of the car. Each seat is independent of the other and fully adjustable, so your babies can be positioned differently from the other depending on the circumstance. The adjustable 5-point harness will keep your babies safe and secure at all times. One the best features are the wheels. They have sealed bearings so pushing the stroller is easier even if the total weight is 90 pounds. The stroller is stable because of the double front wheels, and it is important if your kids are in a moving frenzy. The storage basket is surprisingly large to store your babies’ essential stuff. The canopy is quite large too to provide ample coverage. This side-by-side model is made with a lightweight frame and fits through a standard 30" wide doorways. It's functional, elegant, and oh so handy when two passengers need to be handled with safety and ease. It’s basically an um﻿﻿﻿brella type of stroller that is compact when folded for easy storage and travel. The 3 point harness will keep your babies securely strapped for the ride. The 360-degree swivel shock absorbing front wheels (made of hard rubber) makes moving two kids as easy as handling just one baby. The canopy is perfect in appearance although it would have been more useful if they made it wider for better protection under the sun. This other version of the side-by-side from Delta Children is loaded making it fall under the grade as one of the best kind for twins. Traveling with two children is a breeze because of its lightweight frame and compact umbrella fold. The frame and material are sturdy, and the multi-position reclining seats gives total comfort to your little ones. The 5-point harness with soft shoulder pads provides lock-in protection whether your babies are asleep or moving about in their seats. Regarding maneuverability, it is easy to push this double stroller in any direction. The canopy of this model is larger for superior protection from sunlight. One notable observation is that taller people might have to lean over while pushing it. We go through hundreds of products listing at Amazon and also study the ratings left by previous buyers to find the best stroller for twins for you. Besides that, we also calculate the overall net customer satisfaction (NCS) grade because we want to see how happy is the previous buyers with their purchase of the product. From our finding, we can say that Joovy and Delta Children are the best stroller for twin brands. 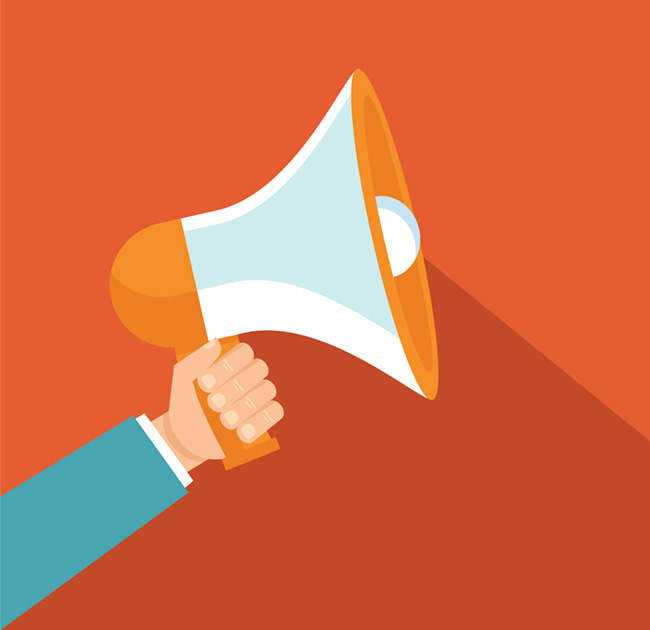 These brands are popular and received many excellent ratings for their products. 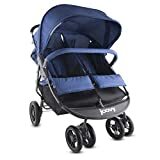 Also, the Joovy X2 Double Stroller and Delta Children City Street Side by Side Stroller score favorably for the ratings as well as the NCS grade compare to the rest. 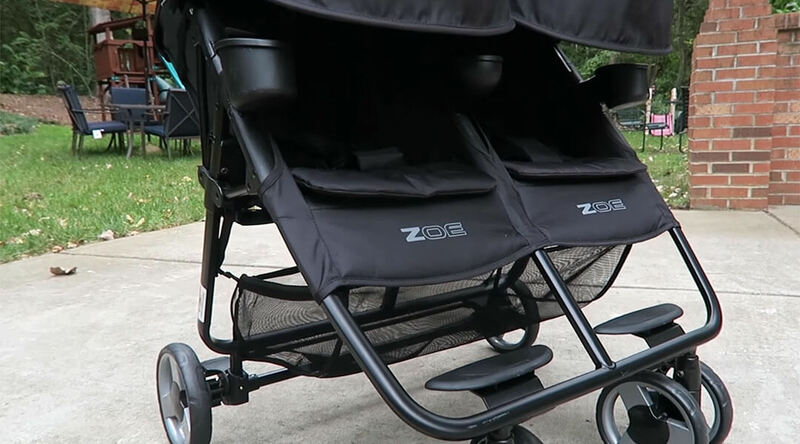 We believe that you would find these stroller for twins a good buy too. In the final reckoning, the best stroller for twins would be the version that would sit your pair of babies side-by-side. Although they will attract attention most of the time, that shouldn't be much of concern to you. The important thing is that you keep them safely tucked together in just one pushchair. Besides, twins are supposed to be inseparable.